Home / Ashton Strong's store / Letter and autographed photo! Hand written notes & letters are a thing of the past but they shouldn't be. 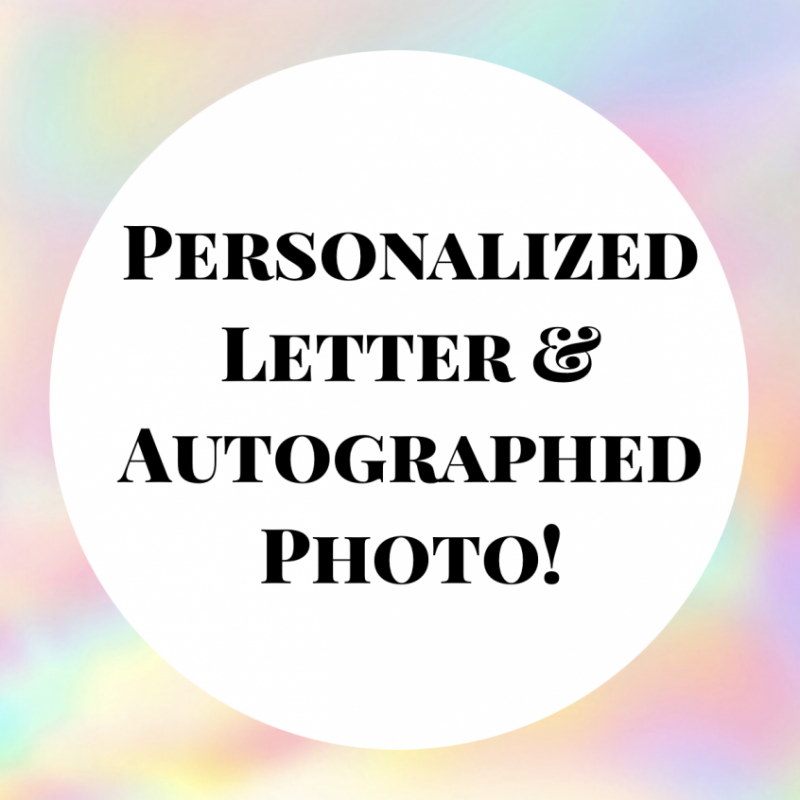 Let me write you a thank you card for your support and send you either a nice or naughty autographed photo! A personal signed Linda Lush promo card!